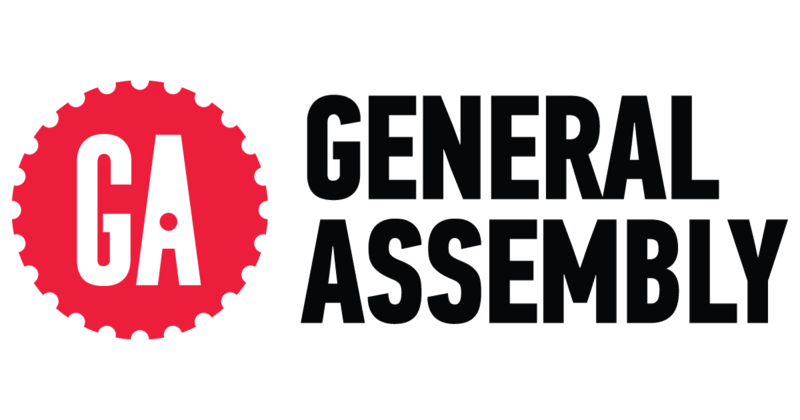 I just wrapped up teaching a 10-week Product Management course at General Assembly in Boston, and it was an amazing experience. When I graduated from high school, I planned to be a math teacher – I didn’t follow that path, but have dreamed of teaching ever since. The 24-student class had people in Product Management roles, people launching products of their own and people hoping to get into Product Management. It was the most rewarding 10-weeks of my life. The course covers the most important aspects of Product Management, and I encourage those of you looking for a foundation in Product Management to enroll in a course like this. The course combines the Product Management basics with hands-on activities, which students found to be the most beneficial. This is the first course that I’ve seen that applies directly to the role of Product Management. 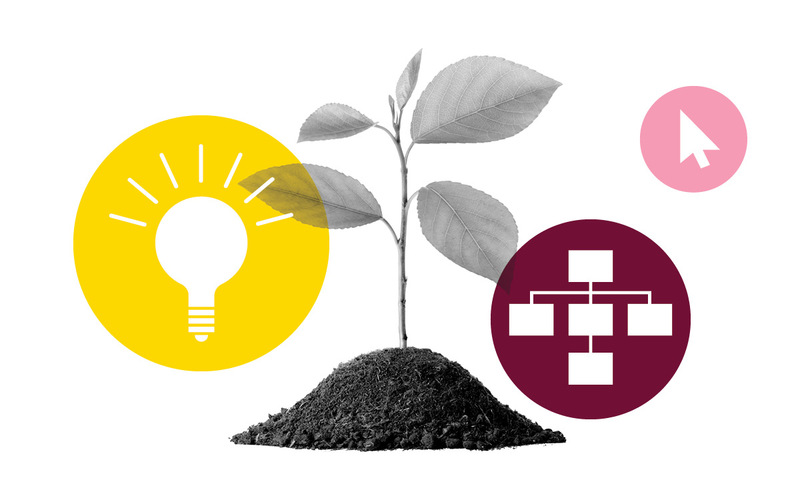 While we covered a lot of material, it’s very similar to the role of Product Management. I always tell people that for Product Managers, no two days are alike. Depending on where you are in the life-cycle of a product or feature, you could be doing market research, writing user stories or testing features before they head out into production. The art of Product Management is figuring out how to balance all of the different streams of work that should be managed. Please reach out to me if you’re interested in taking the course or learning more! I’d love to share my thoughts and answer your questions. Thanks for sharing this informative article. Diploma in project management can give you the necessary skill set to explore roles such as Project Manager in a variety of different fields.